I built this level with looks in mind rather than the challenge factor. the end of this file). comments or questions (or especially any errors and a way to fix them!). 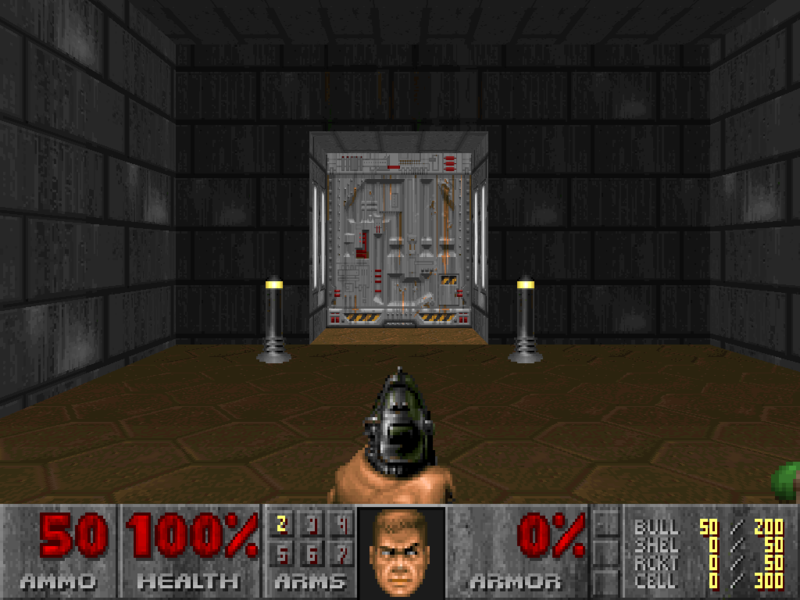 resulting from the use of this level.